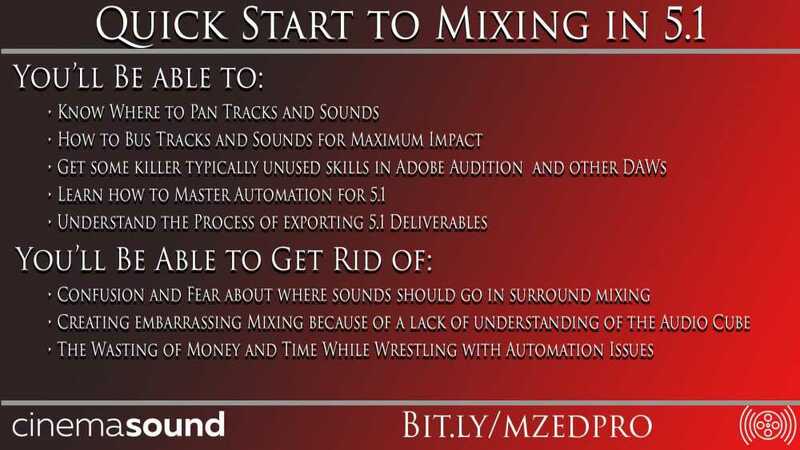 Get $15 off if you are an MZed Pro Member or become a member now and get this product for FREE! 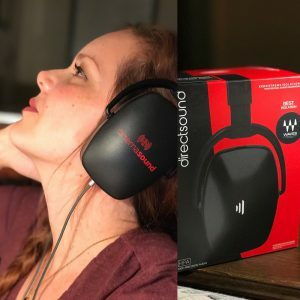 Creating media for surround sound delivery is one of the most frustrating things a filmmaker and independent media creator must face. Worse, technology is advancing so fast that surround sound delivery will be standard on sites like Youtube for anyone who wishes to compete. The ability to mix killer sound in immersive surround environments will be non-negotiable for all media in no time. When will this happen? It already is. 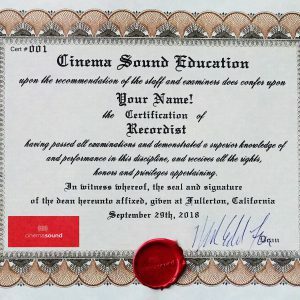 On Cinema Sound in the MZed Pro Member Education we show you how to use partner plugins to create everything from 5.1 out to 24.2 mixes for delivery on headphones to any channel on Youtube. 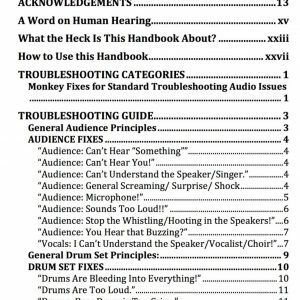 But if you don’t have that experience or you’re not a member, is there a simple quick start guide to at least be able to get to an intermediate level in surround mixing? 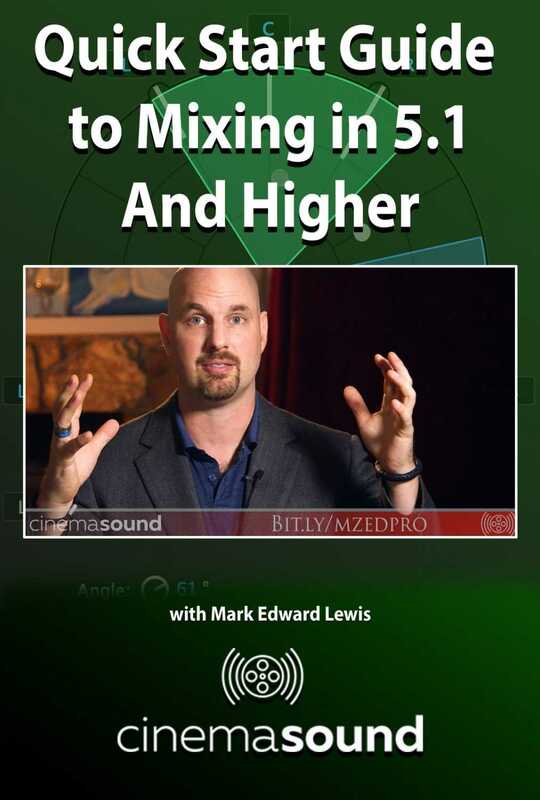 In this 47 minute education, Mark Edward Lewis covers the basics of what an independent media creator needs to get rolling in immersive 5.1 audio mixing. From where to put dialog, foley, ambiences, sound effects, music and the final output and deliverables – including the precarious routing for downmixing to stereo, Mark goes over the way to do this in Adobe’s flagship audio program: Audition. Using real-world examples, not just theory, Mark demonstrates automation and how to bus multiple channels for maximum control, where to put individual music stems, what to do about dialog and foley and should they ever leave the center channel, how to manage phantom center, what to – and not to – put into the LFE, complex downmixing of surround to stereo made easy so you don’t have to make another mix to get a stereo one, export into the expected delivery formats, simultaneous export of 5.1 and stereo at the same time to save time and so much more! 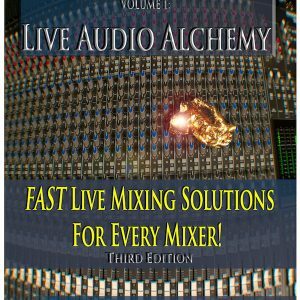 Purchase “Quick Start to Mixing in 5.1 and Higher” now and enjoy unlimited streaming of the product from Vimeo.